Northside Tavern: Voted Atlanta's Best Blues Bar (1995), Atlanta's Best Dive Bar (2000, 2001, 2003, 2015), Atlanta's Best Musician Hangout (2000) - The birthplace of The Breeze Kings and the true home of us, our friends and Atlanta blues. 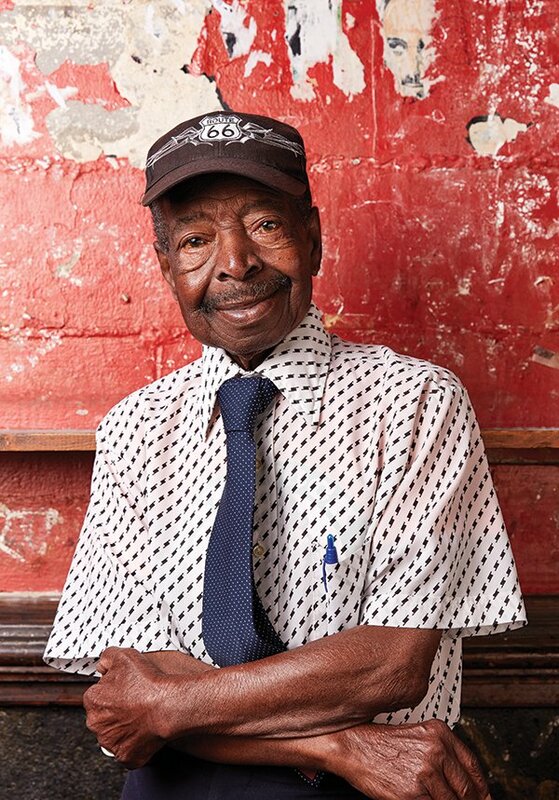 Fat Matt's Rib Shack: Since 1990, an Atlanta tradition of Blues, Beer, and BBQ. 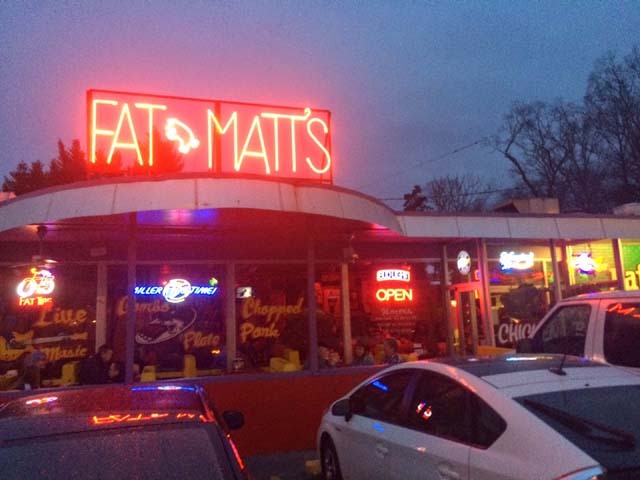 More awards, TV shows, movie mentions and celebrity sightings than you can throw a stick at, but in the end, Fat Matt's is good food and great music. It's basically family. Veritone Records: The Breeze Kings are very proud members of the Veritone Records family. A small Atlanta label established in 1999 and committed to the music that has shaped our American culture. Veritone's belief is simple: Carefully pick the finest bands - Be as passionate about the music as the musicians - Support without interference ... the magic will happen on it's own. Hohner USA: Since 1857, the standard in harmonicas. Used by most of the blues greats since time began. Atlanta Blues Society: The Breeze Kings are proud sponsors of the Atlanta Blues Society, and here's why ... the ABS is dedicated to the promotion and preservation of blues in Atlanta and throughout Georgia. Web site has local club lists, blues jam lists, band lists, and events calendar. Good folks, good music, community involvement. Hey, if you're not a member, you need to be. 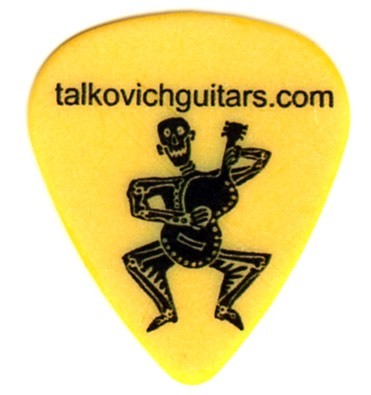 s.talkovich guitars: If you're ready for a premium hand built "t" style guitar and you ask around Atlanta, all paths lead to Stephen Talkovich. He's a master builder, a great player and our friend. Music Maker Relief Foundation: Music Maker is a nonprofit organization dedicated to helping the true pioneers and forgotten heroes of Southern musical traditions gain recognition and meet their day to day needs. Our mission is to give back to the roots of American music. The Breeze Kings are very proud to be friends with Tim and Denise Duffy, founders of Music Maker. 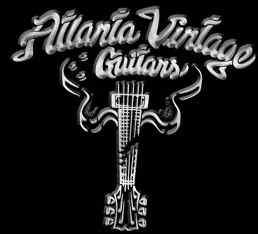 Atlanta Vintage Guitars: Dedicated to our departed friend Frankie Moates. 1954-2009 You are never forgotten. Amazon.com: The Breeze Kings band web site is an associate partner with Amazon.com. That means, when you use the link at left to shop at Amazon, we earn a small referral fee. The link will take you to our CD's at Amazon, but you can shop for anything you like. Please tell your friends. Email us at BreezeKings@BreezeKings.com for more information.